IchigoJam BASIC で画面キャプチャ。| ふうせん🎈 Fu-sen.
福野泰介の一日一創 開発者ブログ jig.jp B Inc.
総合リンク ふうせん🎈 Fu-sen. ブログ ふうせん🎈 Fu-sen.
IchigoJam is a registered trademark in Japan of jig.jp co., ltd.
IchigoJam Recipe (イチゴジャム レシピ) has confirmation and approval of jig.jp, B Inc. and na-s.jp, Therefore, this site uses official logos and trademarks. 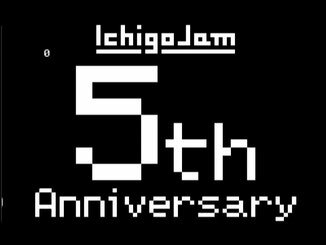 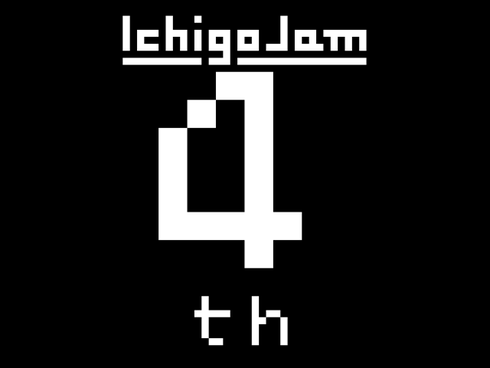 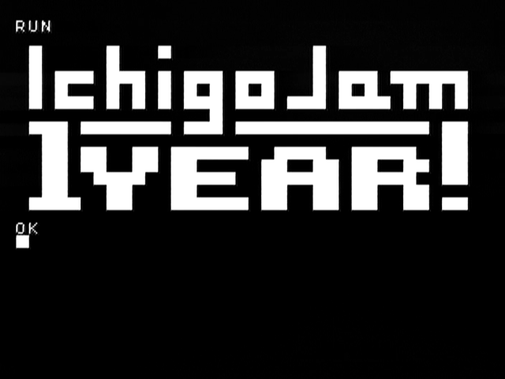 IchigoJam Recipe (イチゴジャム レシピ) is a site operated by an individual. 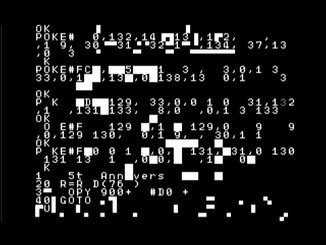 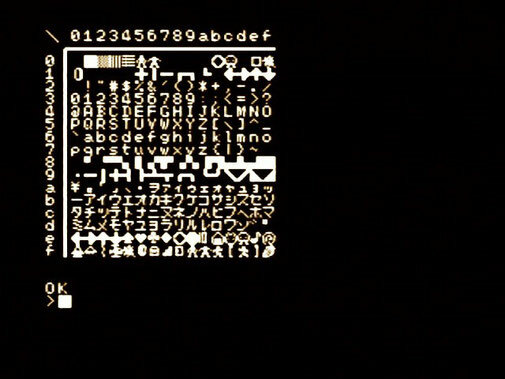 This site is NOT an official website by jig.jp, B Inc., na-s.jp and PCN.